Does the Fujifilm XP70 have Wireless? 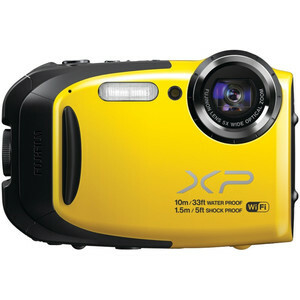 Does Fujifilm FinePix XP70 have Wireless? Yes, Fujifilm FinePix XP70 has Wireless!